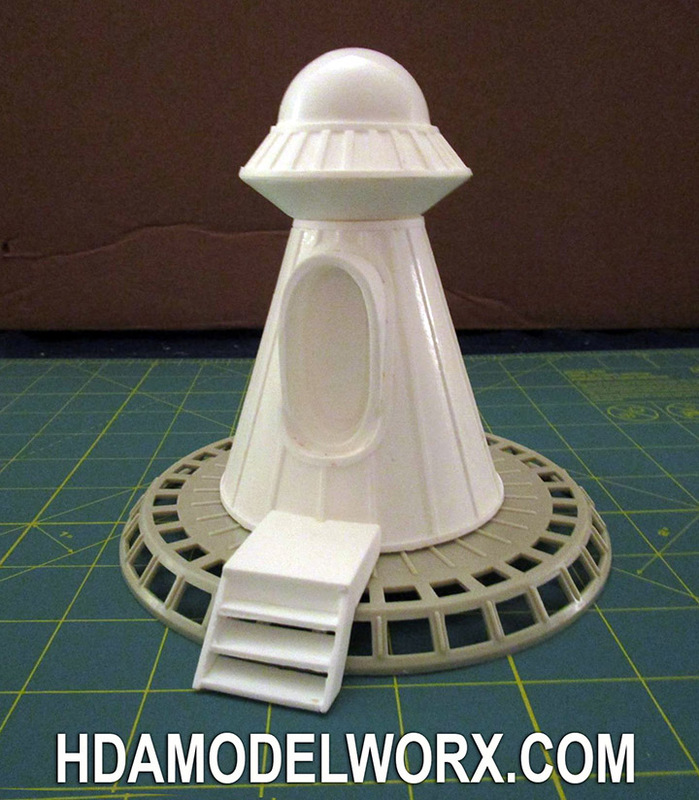 Larson Designs has created the Pirate Ship as seen in the Lost in Space original television series. 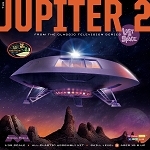 Kit is in scale with the Jupiter II Model Kit from Moebius Models. Perfect for your diorama of the LIS Jupiter 2 Model kit or as a standalone build! 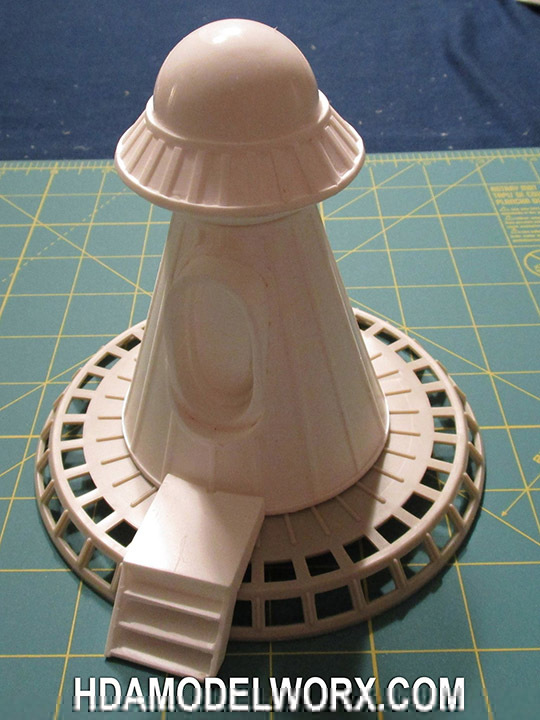 Requirements: Kit requires one of the two fusion cores included in the Jupiter 2 model kit from Moebius Models. The Moebius kit includes two fusion cores so this kit allows the modeler to use the extra core part for a whole other model build! This is a resin kit and requires advanced modeling skills. 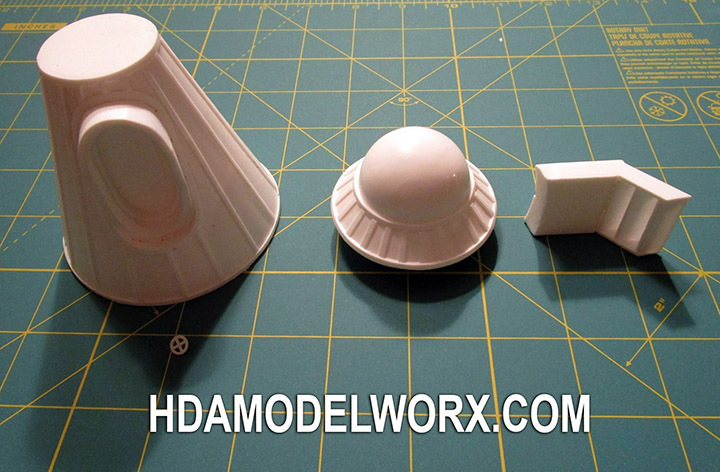 Resin parts will require minor cleanup from flash and CA or epoxy glue required for resin parts.